Did you know that in Canada, British Columbia, New Brunswick, Newfoundland, and Ontario hold the highest standards of professional practice in Massage Therapy? This means that all of our Registered Massage Therapists complete an extensive 3000hr. Massage Therapy Program and Certified Board Exam, which designates them as Primary Healthcare Practitioners. This also means that they are governed and regulated by the CMTBC to ensure that they deliver safe, ethical, and effective care. For more information about Registered Massage Therapists please visit, www.cmtbc.ca. Registered Massage Therapists extensive education qualifies them as an expert in manual therapy, injury rehabilitation and prevention. As an integral part of our health care system, MSP, WCB, ICBC, and private insurers cover the cost of Registered Massage Therapy treatment. Please visit our Rates page for more information. 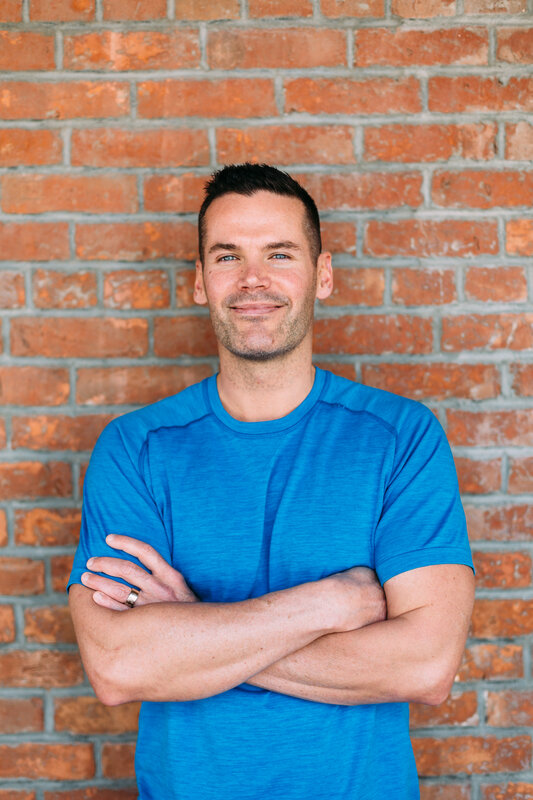 Graduating from Okanagan Valley College of Massage Therapy in 2005, Luke immediately immersed himself in his career as an RMT at Life Mark Health. Over the course of his 9 years at Life Mark Health Luke was surrounded by an influential team of successful physiotherapists, kinesiologists, occupational therapists, sports med physicians, and sports psychologists that solidified and strengthened his knowledge and techniques in assessment and manual therapy. Luke’s biggest passion is helping people by sharing his love for health and fitness. His personal goal is to inspire every patient to be the healthiest version of his or her self. Luke opened RESTORE as he wanted to share his vision of personable rehabilitation in a refreshing and beautiful space leaving every patient feeling rejuvenated and physically restored. When Luke is not in the clinic you’ll find him spending time with his wife and son Avery Rain. He is happily awaiting the arrival of another baby. 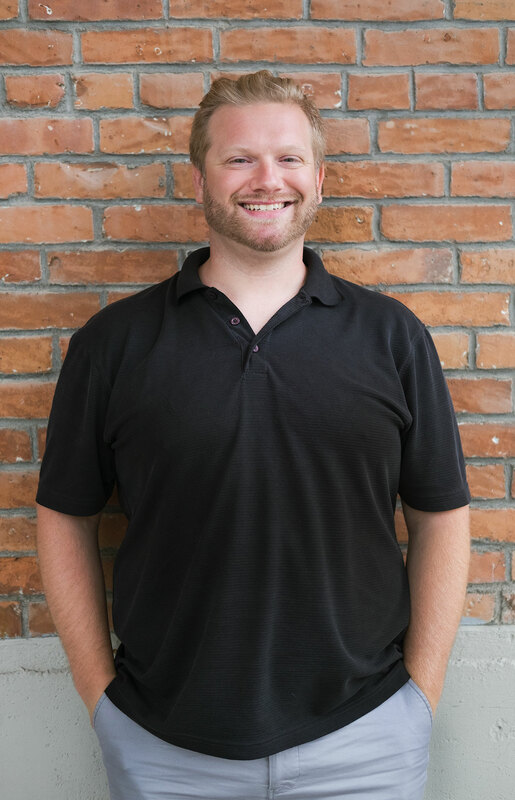 Michael graduated from Algonquin College Ottawa, in 2010, and specializes in therapeutic massage. Michael has skills in Myofascial Release, Neuromuscular Technique, TMJ treatments and general Swedish Massage. He also has experience with many other techniques and modalities which may be included, such as Hydrotherapies, Superficial and Deep Scar Work and Manual Lymphatic Drainage. His treatment style is focused & deep. Michael offers an open and proactive approach to discovering preventative measures to ensure more lasting results, involving the client as much as possible in the healing process. Michael feels that through postural awareness and home-care, learning to avoid repetitive muscular stresses can be the key. Lola is our very own highly qualified Pet Therapist. She has 7 years of first-“paw” experience in her field. 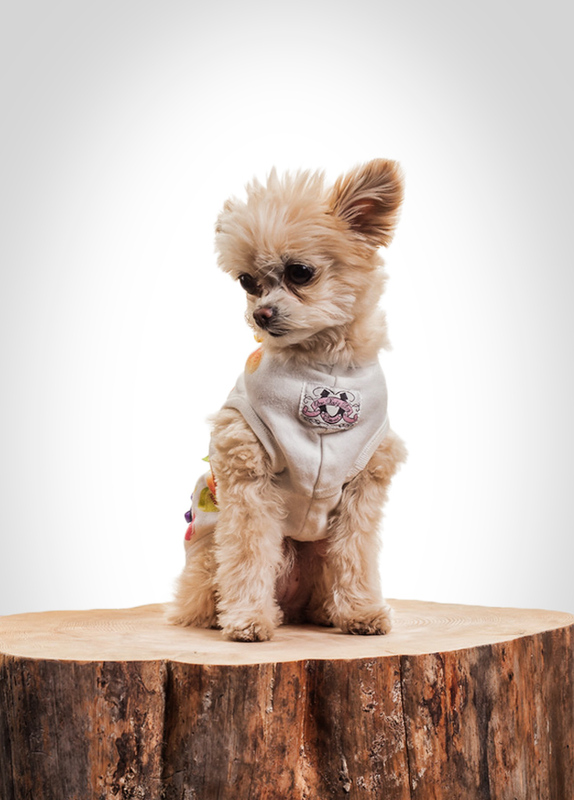 As a caring canine she has the natural ability to ease stress, tension, and pain. Lola takes great pride in greeting every patient as soon as they enter the clinic with love and attention. You will often find Lola begging for treats and asking to sit on your lap. She enjoys a vigorous massage at the end of her day, which is a perk to being apart of the Restore team. In her spare time you will find her playing fetch and enjoying the Okanagan sunshine.